The SimplyHelp Foundation donated a container with clothing, shoes, toys and other supplies to the Jammeh Foundation for Peace, based in Gambia. 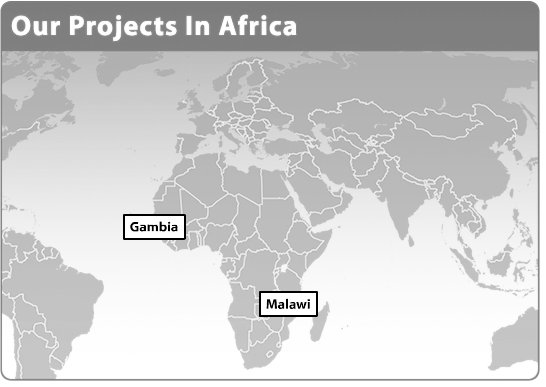 SimplyHelp started its collaboration with the Jammeh Foundation for Peace (JFP) in 2008. SimplyHelp has been an active player in the disaster and food crisis relief efforts in Malawi. SimplyHelp volunteers collected and distributed a full container of donations and supplies in the poorest areas in Malawi.